Thanks to an offer on Amazon, you can save $280 on your order of ASUS ZenBook Pro UX550VE-DB71T laptop which carries gorgeous looks, and super-fast performance. ASUS released new laptops in their ZenBook Pro range earlier this year. The latest update in the ZenBook range brought the latest Intel Core i9 processor to ASUS laptops. 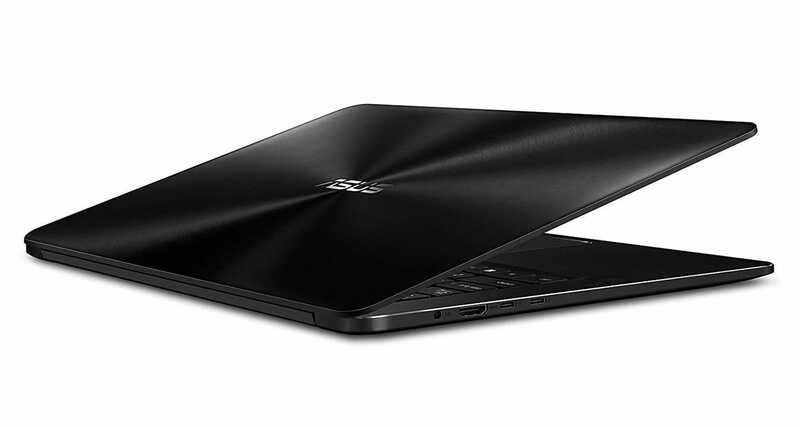 In fact, ASUS ZenBook Pro UX550VE laptops were among the first laptops to feature Intel’s i9 processor. For everyone looking for a powerful Windows 10 laptop with gorgeous look and feel, there are different ASUS ZenBook Pro UX550VE models to choose from. 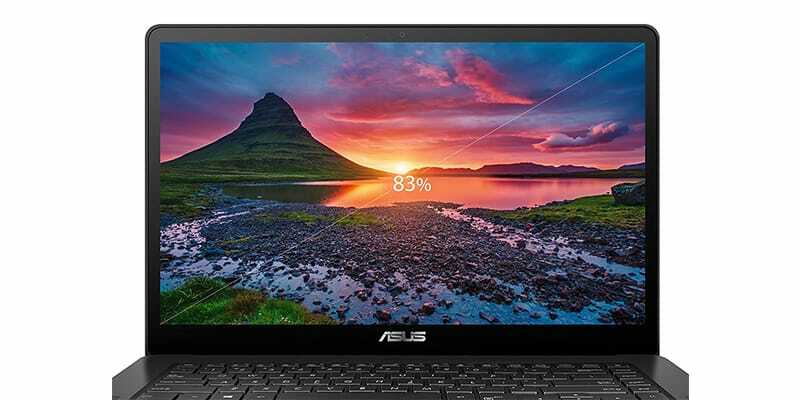 The particular model we are talking about in this post, however, is ASUS ZenBook Pro UX550VE-DB71T. It’s actually a generation older than the fresh lineup of ZenBook Pro laptops. But instead of spending nearly $1800 on the latest model, you can consider buying the previous model and save $280 on your order thanks to an offer on Amazon. While the latest models in this range carries 8th generation Intel processors, this particular model features a 7th generation processor. Along with a 7th generation Intel Core i7 i7-7700HQ processor, it features 16GB of DDR4 RAM and 512GB of SSD storage. Moreover, it carries 4GB NVidia GTX 1050Ti graphics to provide you with ample power for games and graphics-hungry apps. Also worth noting is the 15.6-inch Full HD touchscreen display with wide viewing angles and its thin bezels. To please the spectator’s eyes, ASUS ZenBook Pro UX550VE-DB71T features a sleek aluminum body that provides gorgeous look and feel. Other features worth noting are the beautiful silver-backlit keyboard with 1.5mm key travel, precision touchpad, a fingerprint sensor, plenty of ports and super-fast dual-band WiFi 802.11ac. So, what are you missing on when you buy this older model instead of the new one? 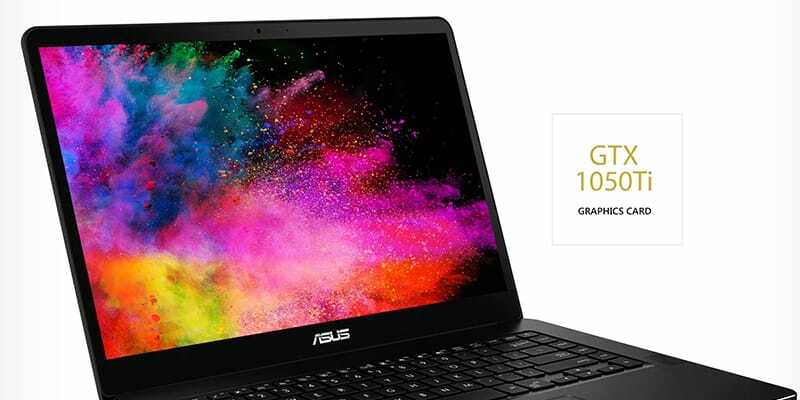 If you go for ASUS Zenbook Pro UX550GE-XB71T — which is the newer model, you will get the 8th generation Intel Core i7-8750HK processor instead of a 7th generation processor. Another difference is the display. In the newer version, you will get a 15.6-inch UHD 4K display with touch as compared to a Full HD display. Nearly everything else remains the same. The newer model costs $1,799 while the one generation old model costs $1,419 after the discount of $280. Comparing two models of ASUS ZenBook Pro lineup, both models are worth spending your money on. If you are fine with not having a 4K display and newer processor, you should go for ASUS ZenBook Pro UX550VE-DB71T and save $280. Otherwise, at $1,799, Zenbook Pro UX550GE-XB71T is worth considering thanks to the 4K screen and newer processor. If your budget doesn’t allow you to go beyond $1000, you can consider buying ASUS ZenBook 13 UX331UN-WS51T. It’s a 13-inch laptop with Full HD display, 8th generation Intel i5-8250U processor, 8GB RAM, 256GB SSD and NVIDIA Geforce MX150 graphics.